Despite being landlocked, Zambia is home to one of the most impressive water features in the world, the Victoria Falls. Known locally as 'The Smoke that Thunders', the poetry suits as the rumbling pillars of spray can be seen from over 50 kilometres away. But it's up-close that the Falls become utterly unforgettable. Get drenched from the spray by standing on the Knife Edge, feel the roar of the Boiling Pot below and time your visit with a full moon to witness the awe-inspiring lunar rainbow. With over a third of the country dedicated to game reserves, wild national parks and wetlands, natural Zambia is nothing short of memorable. Its bounties include white water rafting on the Zambezi River and white rhinos within earshot of the waterfalls, but for an everlasting experience simply walk. 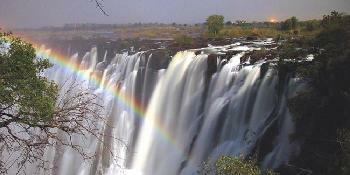 Zambia still retains the raw, natural beauty it did when David Livingstone first set eyes on Victoria Falls. Immerse yourself as he did and explore the wilderness on a walking safari. Make eye-contact with crocodiles and hippos as they wallow on the riverbank, feel the heat as lions and hyenas prowl the grassland and meet nature's giants as you stand toe-to-toe with giraffes and elephants. Complete one of Africa's finest safari experiences by bedding down in the bush beneath the stars with only the harmonies of wildlife for company. Keep your ears peeled too because beyond the beaten track that rustling could be the hooves of a zebra, the hoot of an owl or the thunder from the Falls. Many people flock here to take in the spectacular views of the thundering Victoria Falls, but Zambia is also one of the most pristine and unspoilt wildlife havens in Africa and boasts one of the largest national parks on the continent. 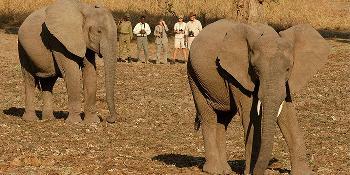 A suggested itinerary combining the famous Victoria Falls with Chobe National Park. Experience the best that Zambia has to offer, from Livingstone, the Zambezi and the mighty Victoria Falls to the amazing scenery and game of Luangwa and Lower Zambezi National Parks. 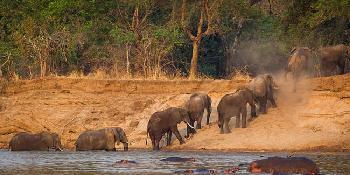 Spend 5 nights in the South Luangwa National Park, which is an unspoilt wilderness and Zambia's premier park. 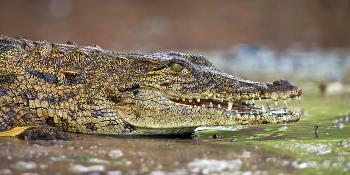 Stay in Norman Carr Safari Camps which are located in remote places in the region. 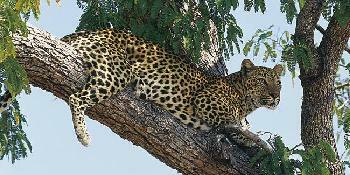 The Great Zambian Journey, will bring you heart-poundingly close to Africa's magnificent wildlife. 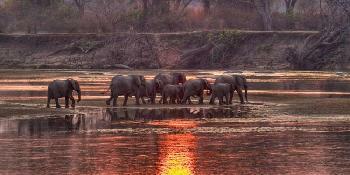 Spend 3 nights in the South Luangwa National Park, Zambia's most popular safari destination. 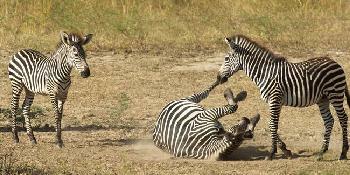 It is an unspoilt wilderness and Zambia's premier park. 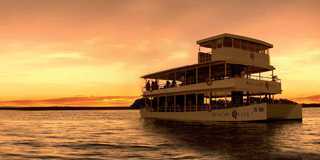 This itinerary is mainly concentrated around the two rivers, the Luangwa and the Zambezi, thus offering spectacular scenery and a multitude of wildlife. 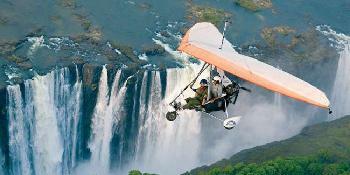 Combine one of the finest National Parks in Southern Africa with the magnificence of the Victoria Falls. Zambia is an intriguing country, offering visitors huge tracts of remote game-rich wilderness to explore, and the awesome beauty of the Victoria Falls.